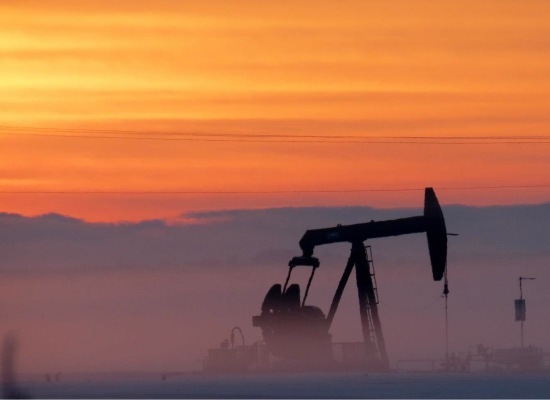 Alberta boasts the third-largest petroleum reserves in the world, following Saudi Arabia and Venezuela. 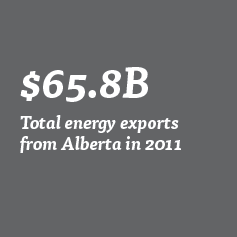 In 2011, energy exports from the province totalled $65.8 billion – approximately 71% of Alberta’s total economic exports. 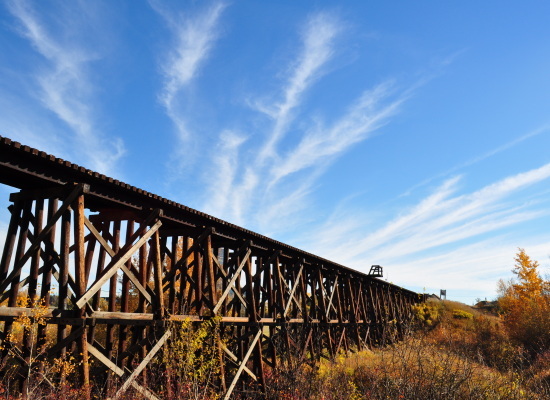 As a central hub of Alberta and Northern B.C.’s traditional oil and gas industry, the County of Grande Prairie is primed to meet the needs of additional heavy industry and large-scale projects, thanks to modern divided highways, rail access, flexible zoning bylaws, and robust telecommunications, even out in the field. 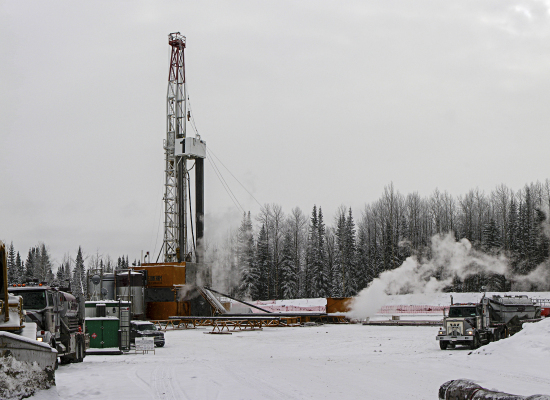 The Peace Region is the province’s largest producer of natural gas and conventional crude oil. 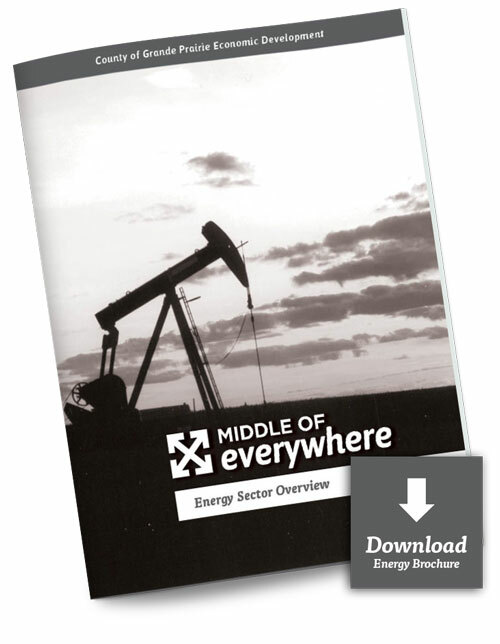 It is estimated that over 150,000 Albertans work directly in the oil and gas industry, or in a related field. 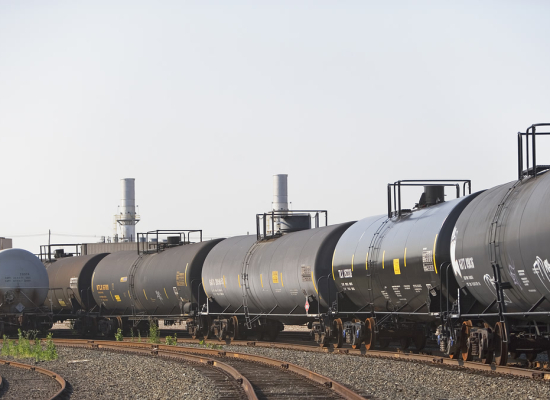 Of those, approximately 132,000 work in oil and gas extraction, 10,000 work in electricity, and 2,000 in both the coal and pipeline industries. 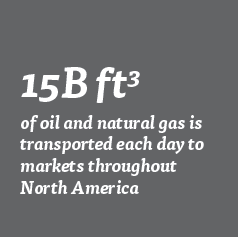 Alberta is considered a vital hub in providing natural gas to markets across North America. 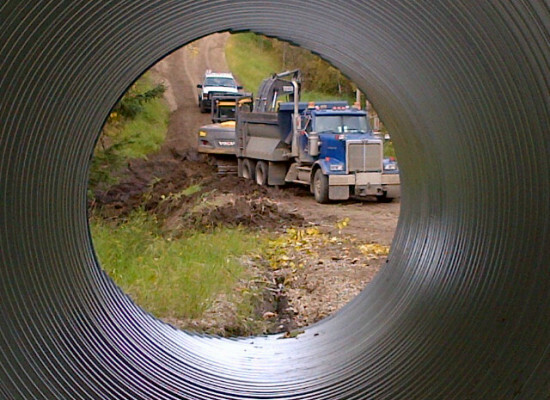 Over 392,000 kilometers of energy-related pipelines in the province help to transport approximately 15 billion cubic feet of oil and natural gas each day to markets throughout North America. 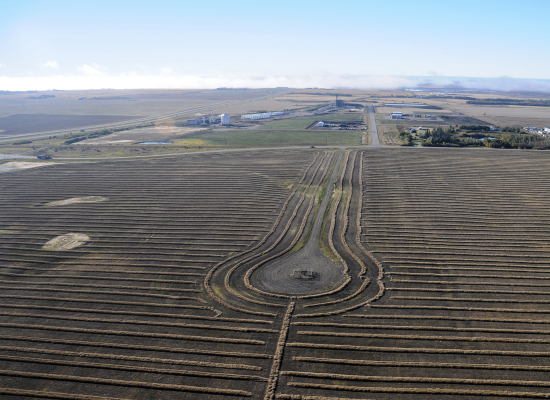 Alberta also boasts significant storage capacity. 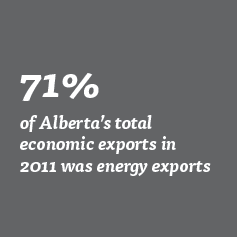 In 2010, the Alberta Competitiveness Act was passed to ensure that the province remains competitive. 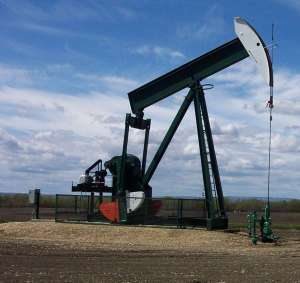 Adjustments to Alberta’s royalty regime helped spur a 14% increase in Alberta’s conventional oil production in 2012. Oil sands production increased by 11% the same year. 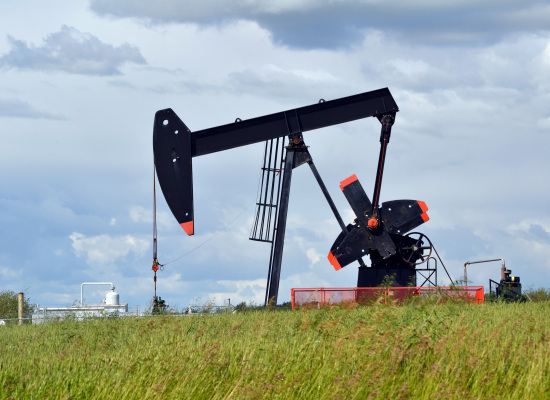 By 2011, Alberta was ranked one of the top three investment opportunities compared to similar jurisdictions based on the combined tax and royalty rates for natural gas and conventional oil.